Cassava flour is the new darling of the gluten-free and Paleo baking worlds thanks to its incredible properties. It is one of the few gluten-free flours that can, in many cases, be used as a 1 to 1 replacement for wheat flour. 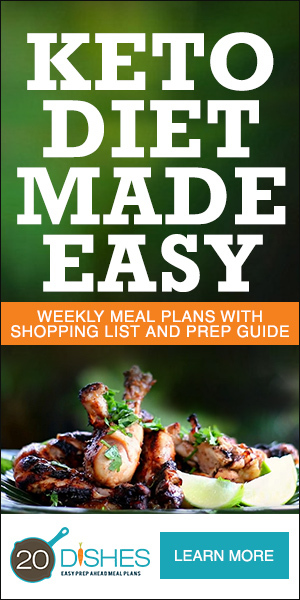 That makes adapting your old favorite family recipes from Grandma to fit your new healthy gluten-free lifestyle extremely easy. 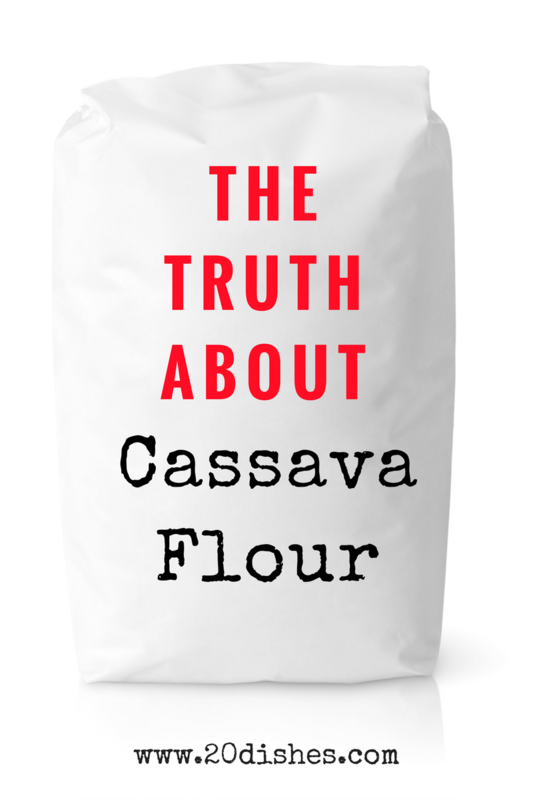 Unfortunately there are some common misconceptions about both cassava flour and a related product that is derived from the same plant, tapioca starch, so let’s set the record straight with the truth about cassava flour. Cassava flour is made from a tropical starchy tuberous root that goes by many names depending on where in the world you are. You would probably recognize it at your local International grocery store labeled as yuca (not to be confused with yucca), but it is also called cassava (surprise! ), manioc, and Brazilian arrowroot. The scientific name of the plant is Manihot esculenta, not to be confused with the plant where arrowroot starch comes from, which is Maranta arundinacea. The cassava root is an extremely important staple crop for an estimated 800 million people across the world, from Africa to Asia to Latin America. Cassava flour is a whole, unrefined flour. The entire root is taken and peeled, ground, and dried to form a flour that is white and with a neutral yet distinctive flavor. It is sure to become a favorite in your gluten-free kitchen! The cassava root is also the source of tapioca starch. It is important to understand the difference between these two products, but you can think of them like you would potato flour and potato starch, or corn meal and cornstarch. Tapioca starch is simply the extracted starch from the cassava root. Let’s bust this myth right now: there is no bleaching needed to produce the vibrant white color of tapioca starch – it is by nature a bright white color, just like other starches you are familiar with using. While cassava flour can be used in many recipes as the single flour, tapioca starch, on the other hand, is usually used in gluten-free flour blends to give structure and stretch to baked dishes. You CANNOT use cassava flour and tapioca starch interchangeably in recipes. You may have heard that the cassava (yuca) root contains cyanide. This is true, however the risk has been drastically overstated. There are two classes of cassava plants: bitter and sweet. The bitter variety contains many more toxins and antinutrients than the sweet variety. If you are living in the United States it would be nearly impossible for you to even be able to find the bitter variety grown or for sale. It is the bitter variety of cassava which has been implicated as the cause of what is known as cyanide intoxication due to improper preparation and overconsumption in some countries in Africa. It is true that the sweet variety does have some of the same potentially harmful compounds, which are called cyanogenic glucosides. However it is important to know that they are mostly found in the thick outer peel and thin first layer of the root that has a purple-pink color. The outer peel and colored layer are both thoroughly removed before turning sweet cassava roots into 20 Dishes cassava flour. The grinding and drying process that the roots go through further degrades any potential cyanide-producing compounds to almost nothing. So rest assured that you are in no danger of ingesting cyanide-producing compounds when you cook with Anthony’s cassava flour. When measuring cassava flour, for best results sift it first and us the “scoop and sweep” method to measure. Cassava flour makes the absolute BEST gluten-free gravy, that is thick, rich, and with a great texture. Cassava flour can absorb more liquid than white wheat flour so you may need to add a bit extra liquid if your batter or dough seems dry when converting a recipe. 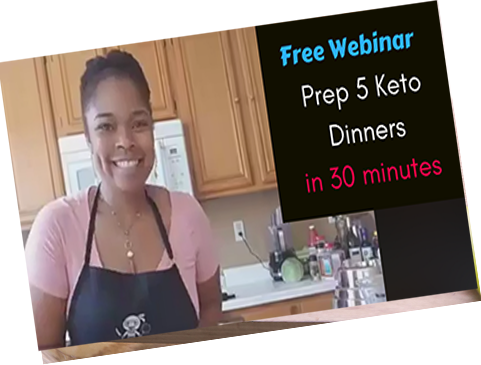 Alternatively, you can try reducing the amount of cassava flour by 10-20% (which means reducing the amount used by about 1.5 to 3 TBSP per cup). Cassava flour can be blended with other gluten-free flours (available in our store!) like almond meal, sweet potato flour, plantain flour, and coconut flour. If you are looking for extra structure, you can also blend it with either tapioca starch or arrowroot starch. When it doubt, use a tried and true recipe. There are tons of recipes now all over Pinterest using cassava flour! Add this amazing gluten-free flour to your collection today!